Storage Delight offers you the best Kitchen Storage and Organization ideas in order to help you save time and space in your kitchen. 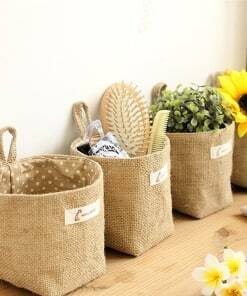 Our kitchen storage collection consists of cute bags & baskets and unmatched racks & holders. 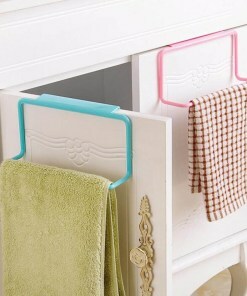 So, choose from a wide range of kitchen organizers and make your cooking fun.